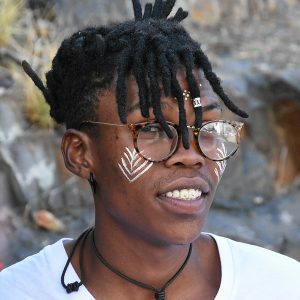 Also known as Clef, Siya was born on the 30th November 1995. Born and raised in Cape Town at Khayelitsha, he also lived in Stellenbosch and currently resides in Harare. I don’t see myself doing anything besides music. It is the only thing that revolves the world. My favourite artists are Ambitious Records, The Soil and Something Soweto.